In a prelude to the publications of its half-year results next week, the Swatch Group has put out advance warning to investors. Sales are expected to be 12 per cent lower, driven by declining demand in Hong Kong, France and Switzerland, says the owner of brands like Omega and Longines. Hong Kong’s poor performance has already become a fixture, driven by the two-year old anti-corruption campaign in China that has put a stop to bingeing on luxury watches. The dwindling sales in Europe, on the other hand, are the result of falling tourist arrivals due to fears of terrorism. Net profit will be down 50 to 60 per cent, pushed by the drop in sales but also a high cost base. The Swatch Group has refused to cut costs by cutting employees or prices, with chief executive Nick Hayek (pictured above) arguing that these will stand it in good stead once the market recovers. One bright spot are sales in mainland China, which are growing, driven in part by the strict import taxes on watches bought overseas. This has spurred Chinese consumers to buy timepieces domestically. 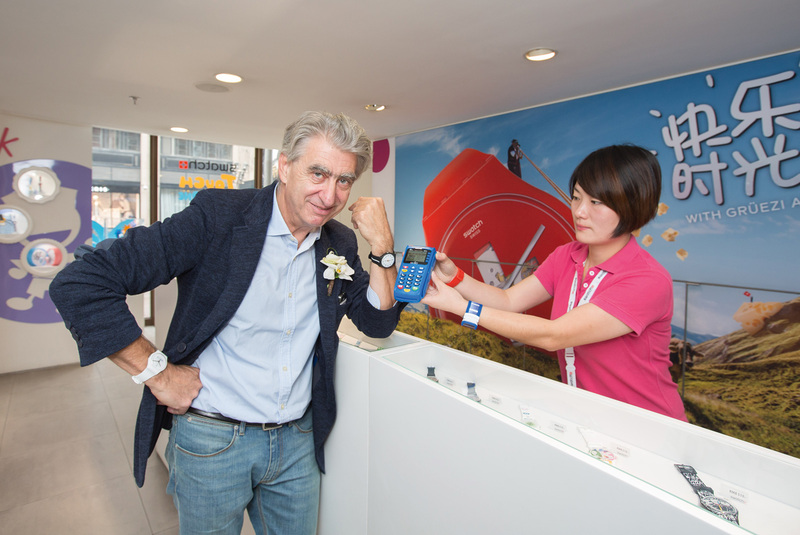 The bad news sent Swatch Group stock down by as much as 14 per cent, to the lowest in six years. Shares in its rivals, Richemont and LVMH, followed suit. So it’s not just watches that are getting cheaper, its makers are too.